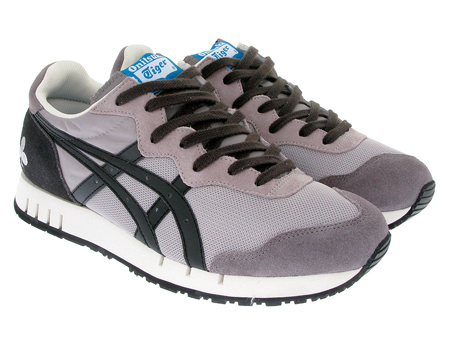 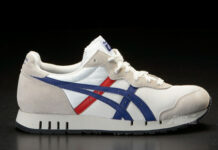 Although Onitsuka Tiger is a classic brand of shoes, it doesn’t hurt when it teams up with Danish store Wood Wood. 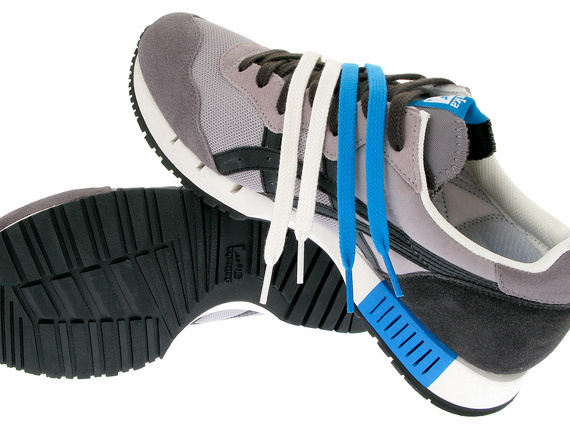 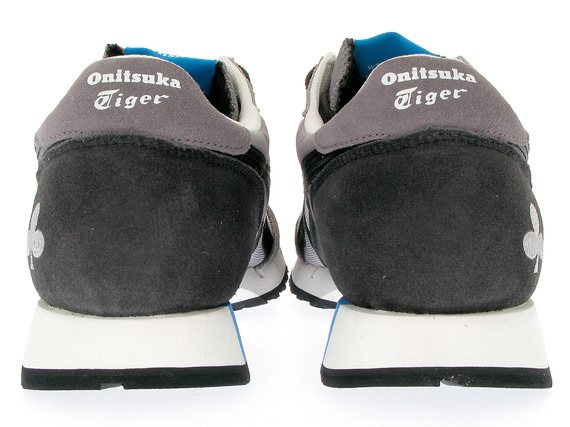 Together, they created the Wood Wood x Onitsuka Tiger X-Caliber, in a grey/black colorway. 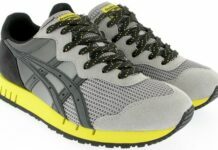 This lightweight shoe features a light grey mesh upper with black leather accents, and grey and black suede panels at the front and back, respectively. 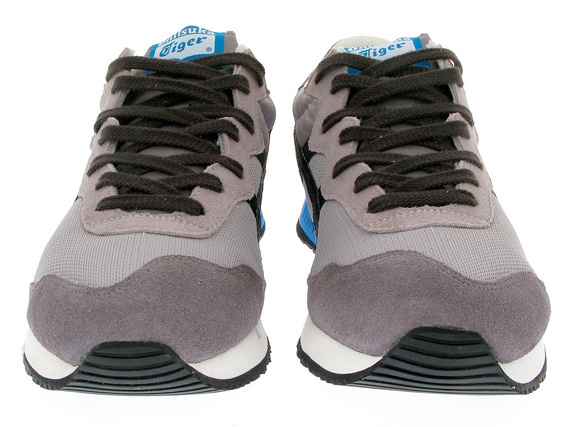 The back suede heel panel also sports a white club print to make this shoe stand apart from others. 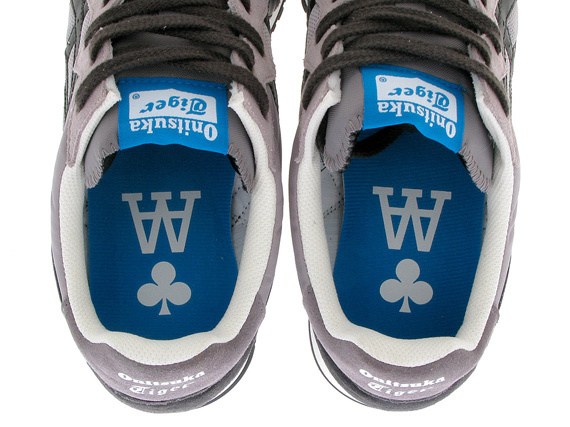 A little blue has been added to the tongue tag, white midsole, and insole, which showcases the Wood Wood logo and another club. 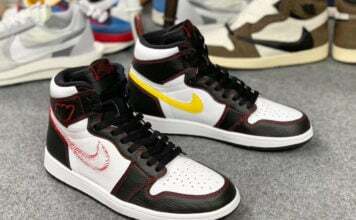 It’s available now in limited quantities for about $156.